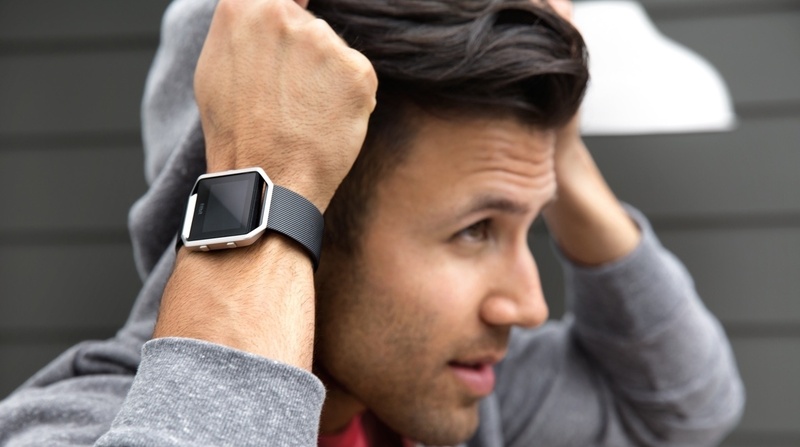 Fitbit's CEO, James Park, has more right than most to mouth off about what makes good wearable tech. Fitbit's sales continue to slay the competition, quarter after quarter with 1m Blaze smartwatches and 1m Alta fitness trackers sold within a month. Talking to the Telegraph, Park threw some shade at the Apple Watch which by all accounts is Fitbit's nearest wearable rival, at least in terms of sales. Considering the Fitbit Blaze is making a play as a fitness smartwatch, it's curious that Park thinks that smartwatches need this focus to succeed. "I think the biggest problem with the category today is they do so many things and it hasn't been really clearly communicated to people why they should need one of these devices." The average Fitbit user is a little bit overweight. They are more active than the average population but that's because we've managed to increase their activity levels over time. Park also had a couple of interesting things to say about his own company. First up, that Fitbit engagement is increasing - 72% of people who bought a Fitbit in 2015 were still using it by the end of that year. That's apparently up on 2014 though Park didn't provide those figures. He also shared some info on the average Fitbit user: "If you look at the aggregate of all of our users," he said, "actually they're not really that fit, the average Fitbit user is a little bit overweight; they are more active than the average population but we think that's because we've managed to increase their activity levels over time." The Blaze and the Alta are doing well but neither offers the new features that Fitbit's CEO has previously hinted at. Park continued to tease future sensors and software. "While you're wearing these devices, I think there's huge opportunity for them to connect and interact with the broader world," he said, "whether its richer notifications or integration with the cars or homes or buildings or payments or [identity] authentication." And: "A big part of our R&D going forward is our software intelligence that gives people insights and coaching." We're looking forward to Fitbit pushing forward with insights and integrations now that it seems to have cornered both the fitness/ smartwatch crossover and casual fashion device.